Today’s lesson excludes a poorly rendered door. champagne yeast. Distill, then age in French oak. Originally published in Otoliths 41 (October 2013), and most recently posted here in May 2017. This entry was posted in Poetry, written language and tagged anthropology, creative writing, culture, desert, language, philosophy, poems, poetry, sotol, writing by robert okaji. Bookmark the permalink. I really like this post! Good job! 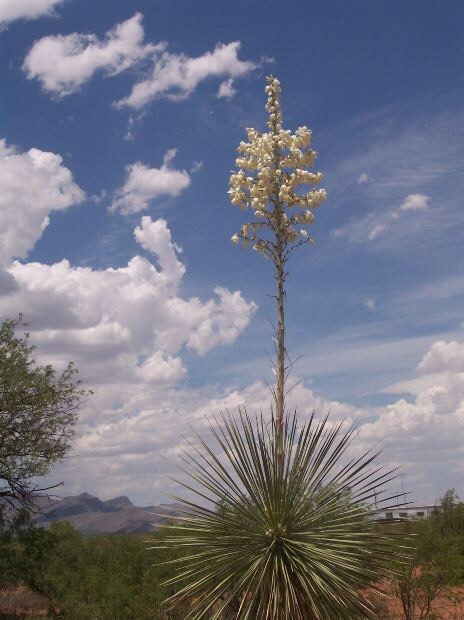 Sotol is a treasure of the Southwest. It brings a sense of joy when I see it on the hillside – a sign I have entered my beloved desert. Thanks for this provocative post. They’re fascinating plants. It’s amazing how quickly their central stalks grow and bloom. 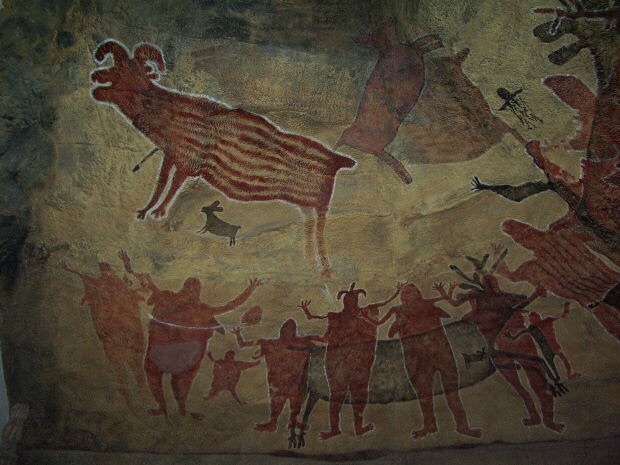 Love the cave paintings. Before hinges, I suppose they might’ve erected some types of barriers pre-dating the door. Poor little Dalet; lost without its door.